As it captures your senses! A wide range of home options just for you. 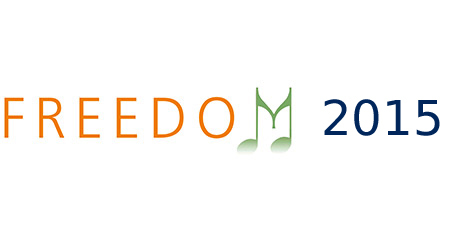 Entertainment avenues that will fascinate you. Smart surveillance for the Smart City!Renowned educational institutions.Planned and snarl-free roads.Pedestrian friendly walkwaysElectric car recharge.Eco friendly bamboo for crafting furniture.Home to non-polluting industries.Rainwater management.Waste recycling.Soil bio-engineering.Organic farming and hydro-seeding.The Smart City uses environment friendly practices.Home to the nature’s best-Karvi flower (Blue Bloom).Ample Flora & Fauna.Round-the-clock Citizen Contact Centre.The CMS provides customer service looks after public works, safety and security and manages all municipal functions of the town.Smart City with 5 towns, with each having a distinct character, style and ethos.The town is Wi-Fi enabled, GIS Mapped and supports e-governance.Bio-mimicry inspired town planning.Architectural design complements the natural topography.The town is built on the principles of New Urbanism.Lavasa is India’s First Smart City.Smart City with 5 towns, with each having a distinct character, style and ethos. 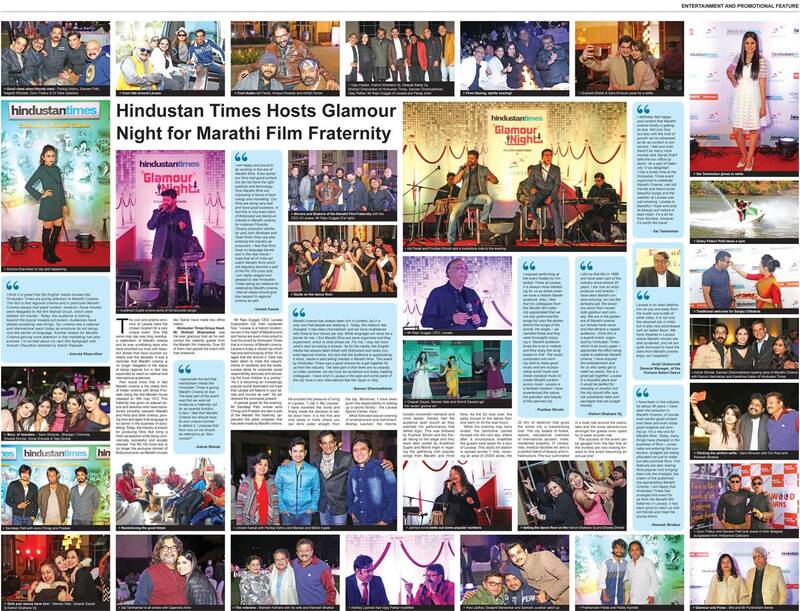 The cool & pristine environ of Lavasa recently played host to Marathi cinema's biggest stars as they attended the Glamour Night by Hindustan times. Honorable Chief minister of Maharashtra Shri Devendra Fadnavis did the inauguration of the centre along with other dignitaries. Here's to new beginnings, Happy 2017! Lavasa city Manager Mr. Mukund Rathi receiving the award. 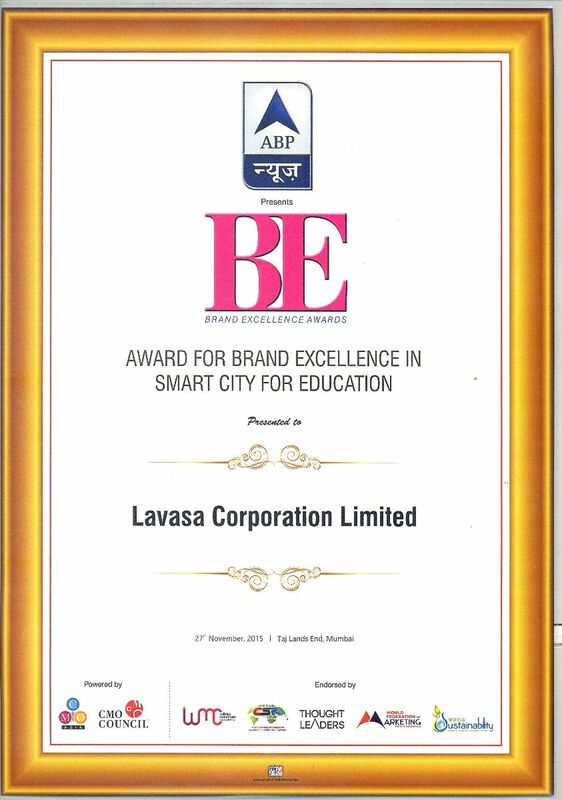 Lavasa, India’s first Smart city was honored the “BEST CITY INITIATIVE award” at the Municipalika Sustainable Smart Cities, Jaipur. 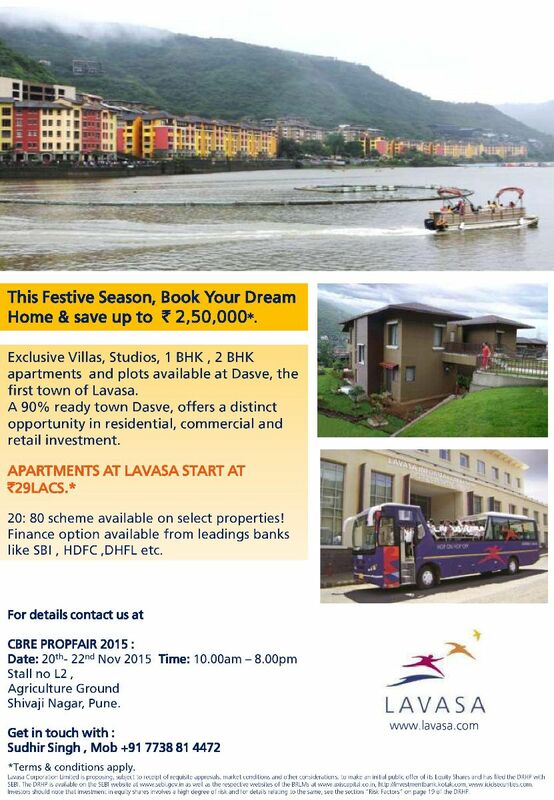 Lavasa participates at Property Investment and Homebuyers show on 4th, 5th and 6th December 2015. A grand nomination party of International Marathi Film Festival Award was held in Lavasa recently. 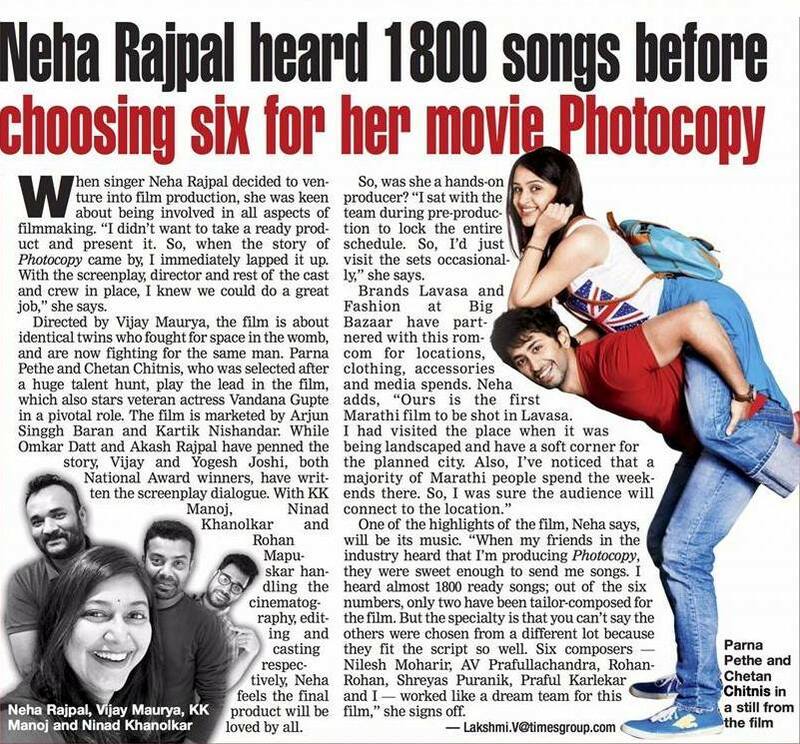 Lavasa, the picturesque Smart City has been featured in many movies but for the first time Lavasa makes an appearance in the movie as LAVASA. 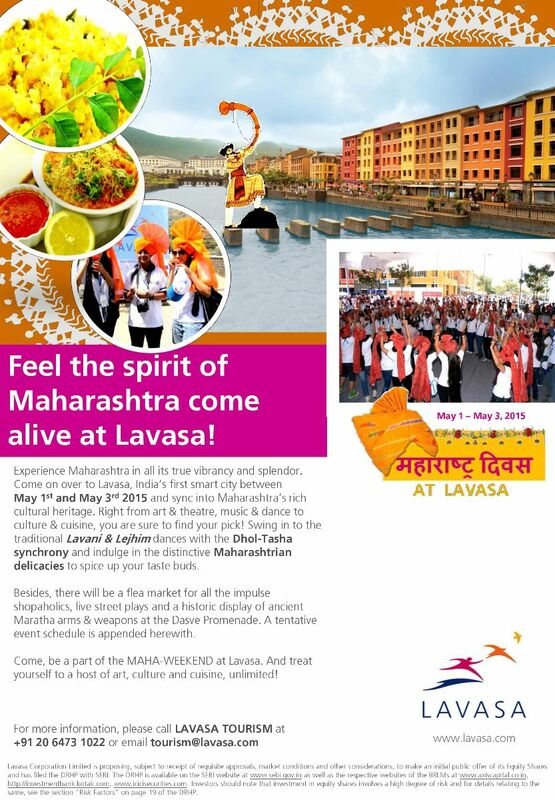 Come be a part of the MAHA-WEEKEND at Lavasa and treat yourself to a host of art, culture and cuisine, unlimited! 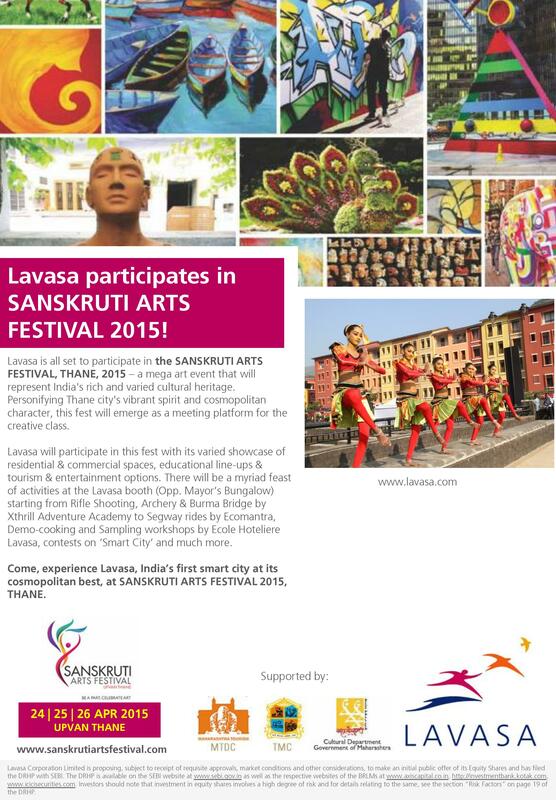 Come, experience Lavasa, India's first smart city at its cosmopolitan best, at Sanskruti Arts Festival 2015, Thane. 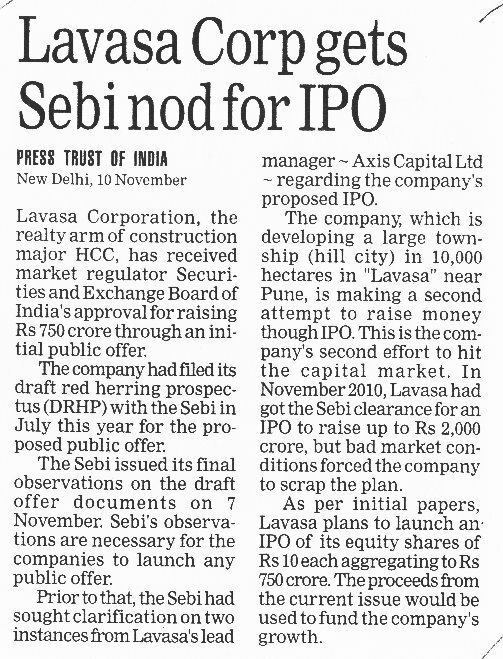 The first of India’s 100 new Cities! Introducing the Culinary Skills specialization program at Ecole Hoteliere Lavasa. The institute offers a two-year full-time PGDM courses with specialisation in Finance and Marketing. We are pleased to announce a new phase of Hillshore Apartments. 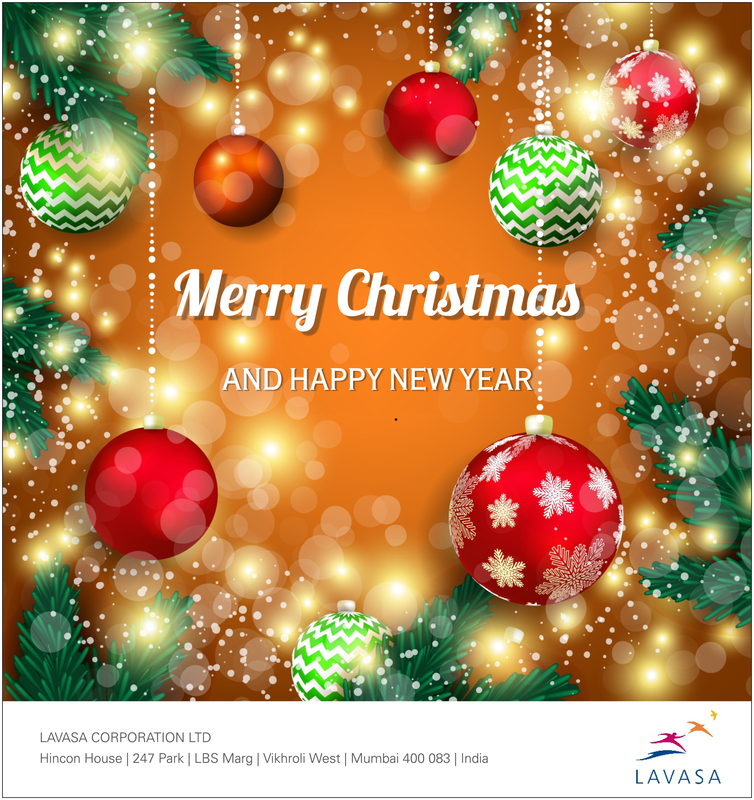 Celebrating the achievements of those behind the success of the travel and tourism industry in West India. 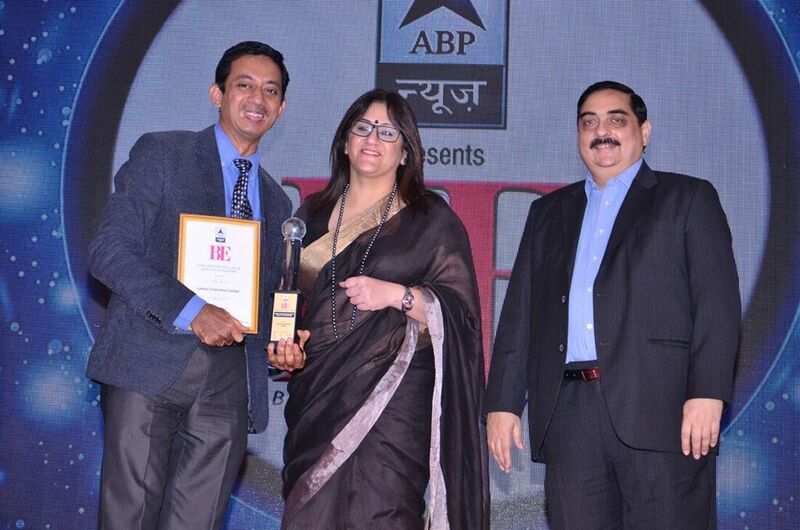 The Infra & Realty Sutra Awards 2014, organized by Gill India Concepts Pvt. Ltd. Featured as a great place to study in London. International Certificate Programmes in Construction and Unarmed Security. 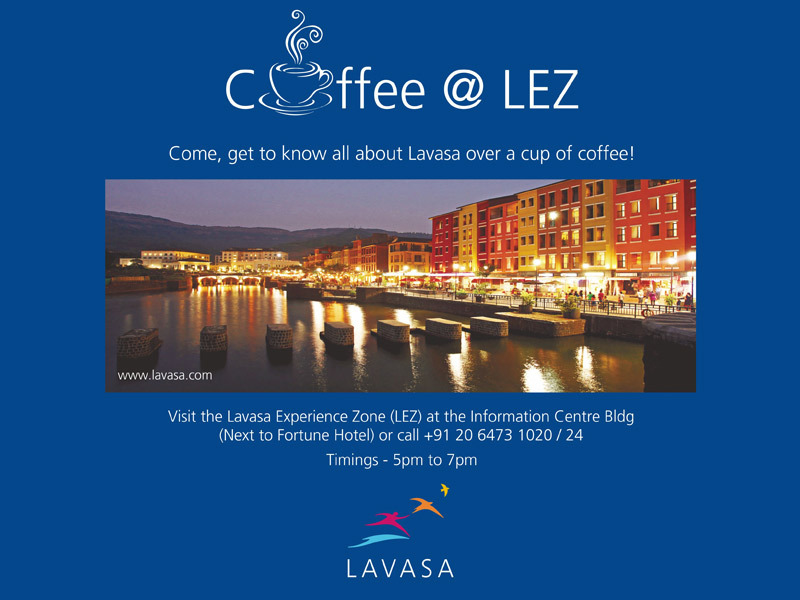 Come, get to know more about us over a cup of coffee.